The faculty and staff wish everyone a safe and HAPPY SUMMER! Online fall registration begins 7/30 thru 8/9. 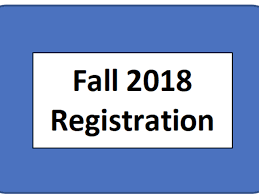 If you are already a Blue Ridge student, you can register online! If you are a new student, we ask that you come to registration day on 8/9 where you can register your child at the high school all day from 10 am - 3 pm and 4 pm - 7:30 pm. New student paperwork will be available in the office. 1. Schneider students - 1st - 3rd grade will be set up in the Library. 2. BRIJHS Mansfield campus will be set up in the computer room next to the library. 3. High School will be set up in the high school office area. Please come in the circle drive doors and talk to transportation first in the Commons area. They will then direct you to the computers for registration. Also, bring with you your user name and password to Skyward. If you don't have one ... not a problem! We'll have help there to get you all set up! 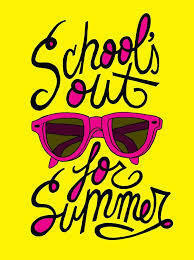 Have a great summer with your families!